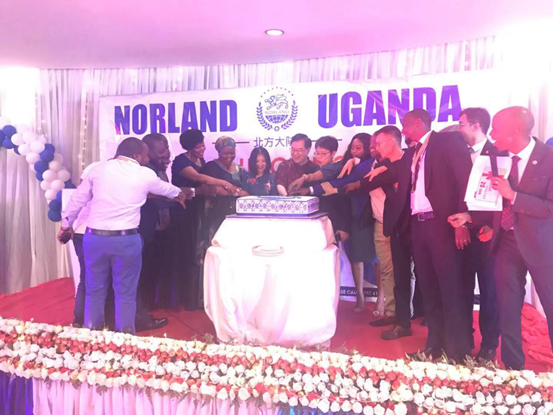 Congratulations to the opening ceremony of the northern continent Uganda branch on March 2, 2019. 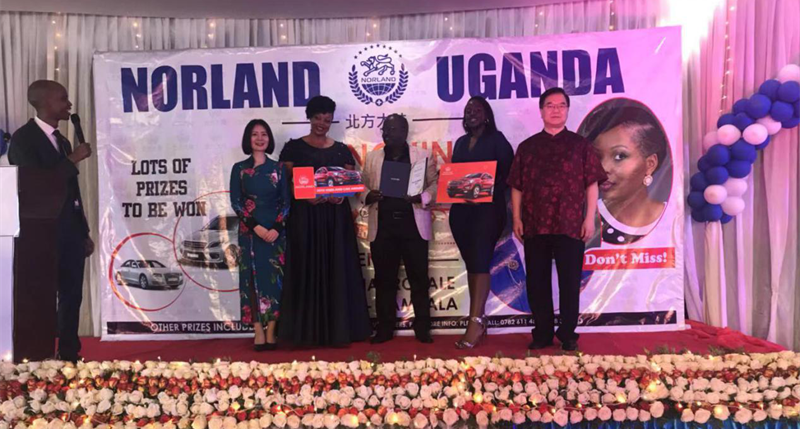 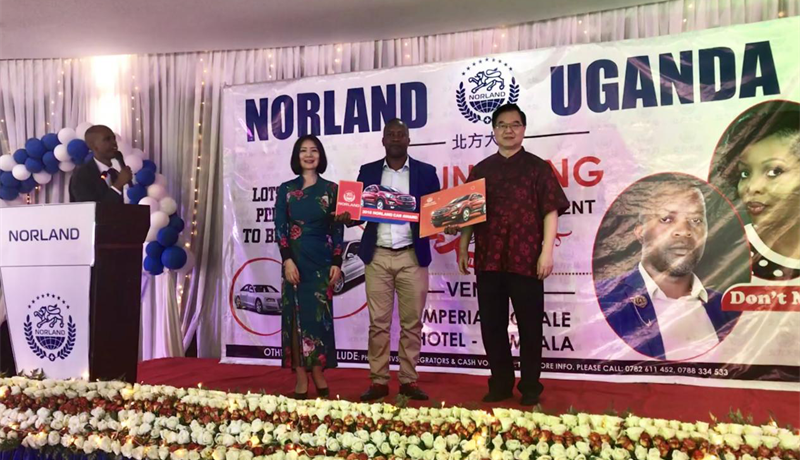 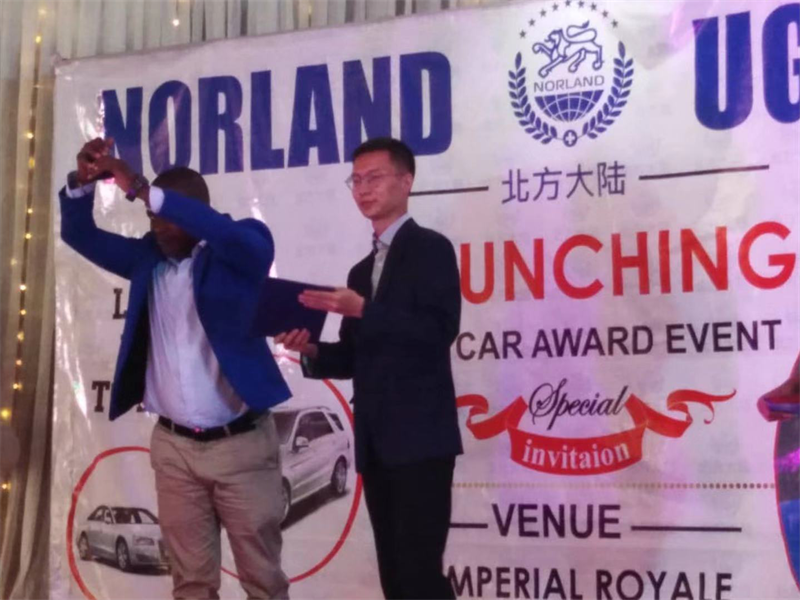 At noon, more than 700 people of Norland manager team, global leaders and distributors from China, the United States, Nigeria, Ghana, Gabon, Congo and Uganda gathered at the IMPERIAL ROYALE HOTEL in Kampala, the capital of Uganda, to witness and share another great event of the Norland in Africa. 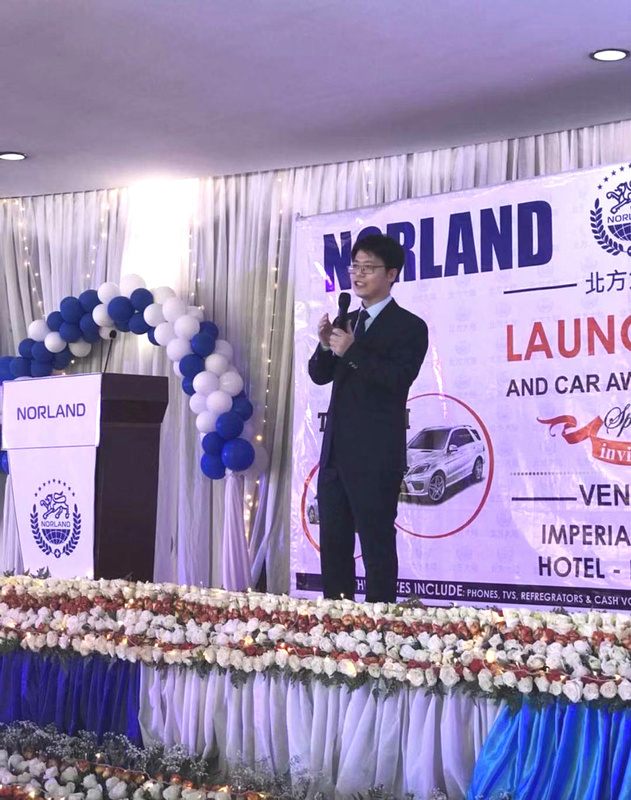 The event was opened by Johnny Chen, Vice President of International Business Division. 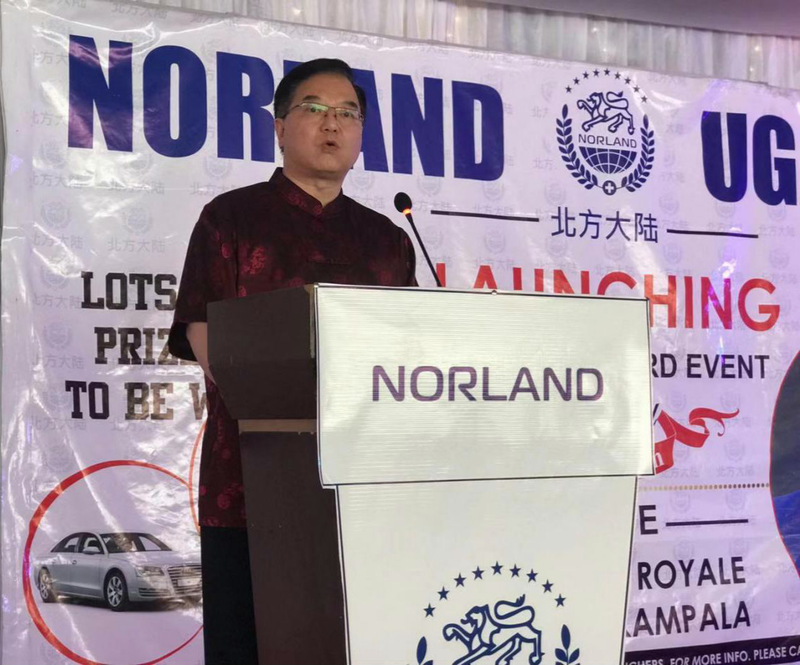 Dr. Kelvin Zheng, Global CEO of Norland, comprehensively elaborated the strength of the company, which integrates research and development, production, sales, health care, medical beauty, real estate and other businesses, and actively promoted the firm confidence of the company to enter the east African market. 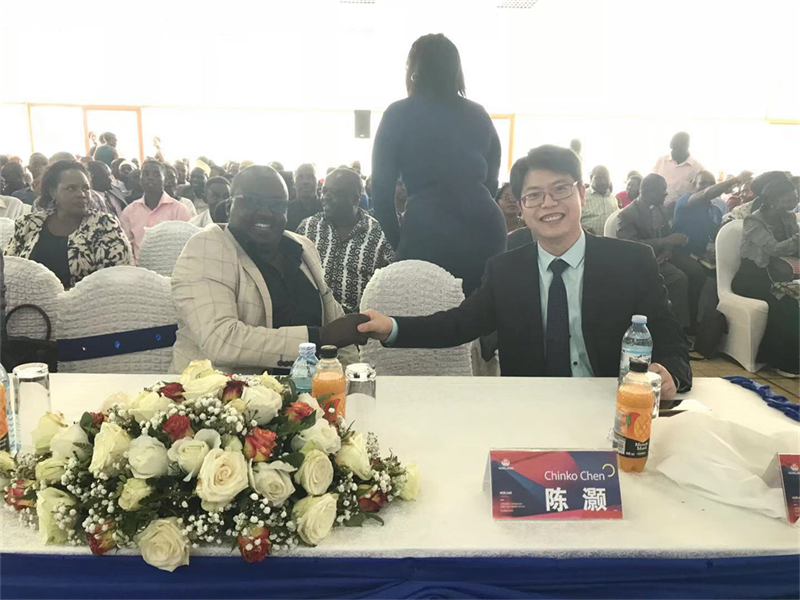 Dr. Chia from Cameroon gave a detailed presentation of the company's products to the participants, whom they were impressed by the products’ testimony! 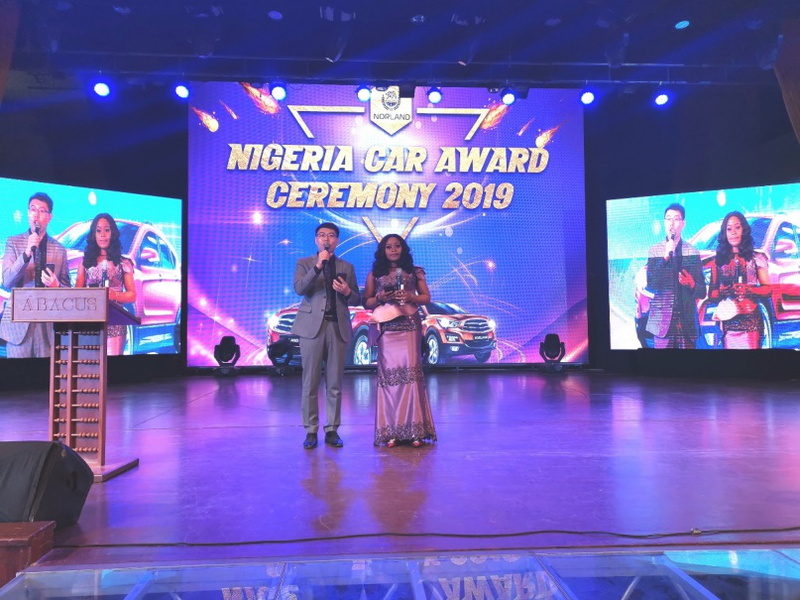 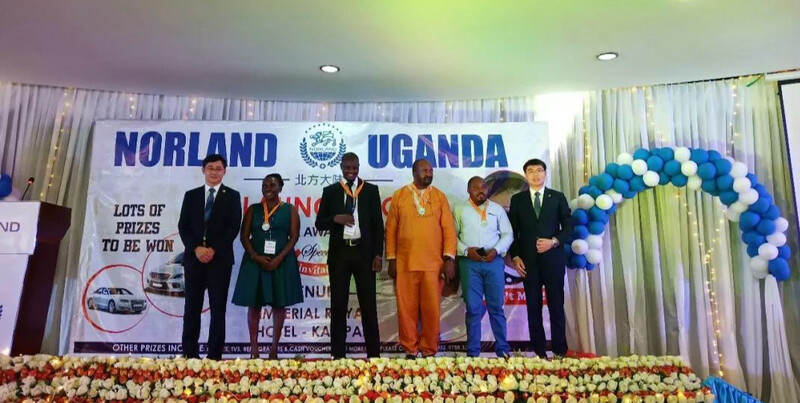 Chinko Chen, the manager of the Uganda Branch, declared the most expected product and tourism promotion policy in the event, which was greeted by cheers from the audience. 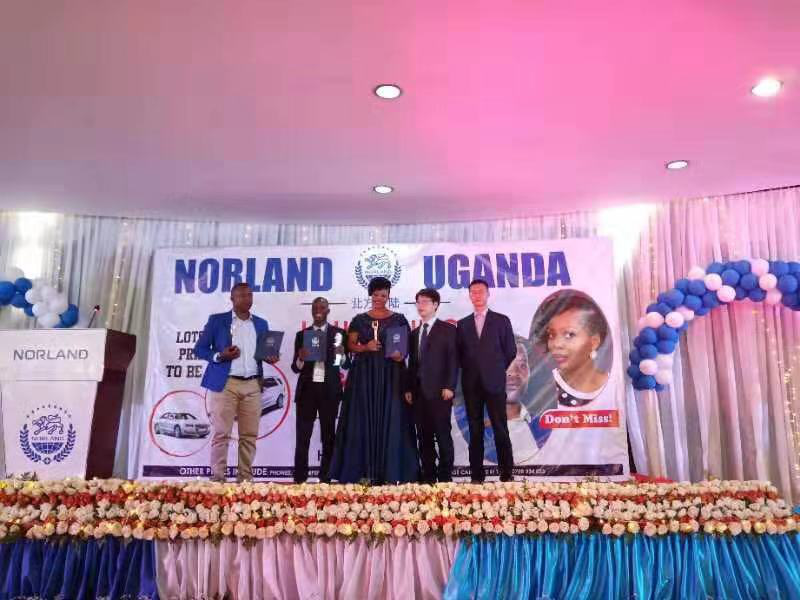 In the end, the leaders of Uganda, Maclyn and Emma, shared their experience on Norland brought the health and career opportunities to the African people, which made the event go to a climax. 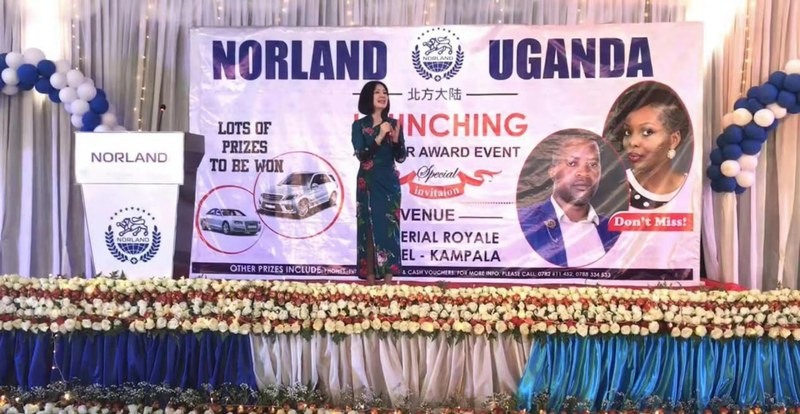 Dianna Gong, founder of Starry International from China, shared an inspirational story in her speech. 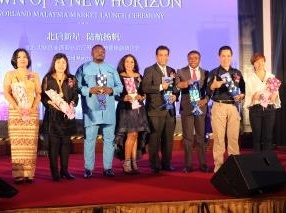 She said: “Everyone in the team is like a shining star, we work together, shine together, we will make the whole world bright. 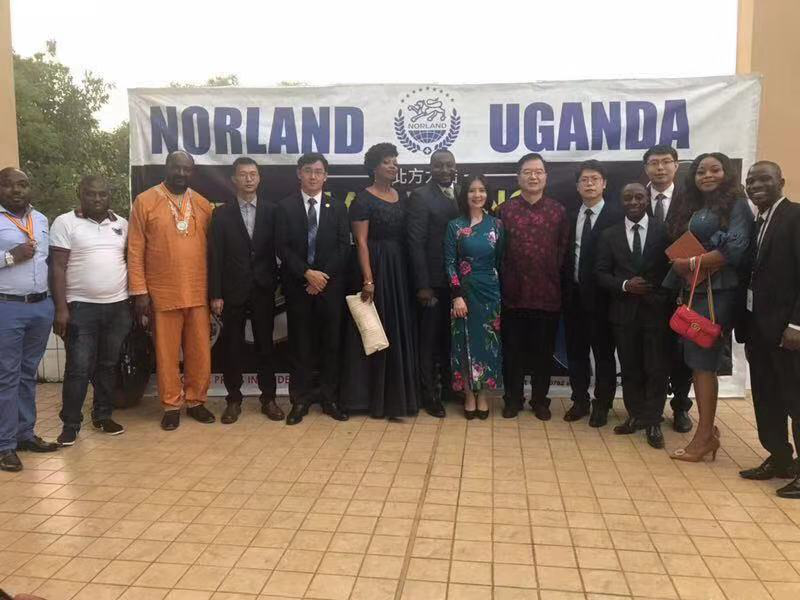 This event has further promoted China-Africa friendship and played an unprecedented role in promoting the understanding of the African people on China, on the Norland and Starry International. 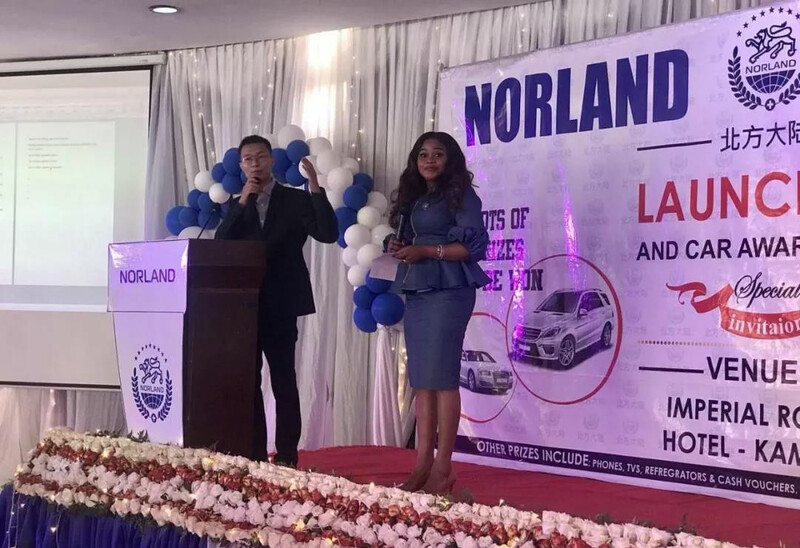 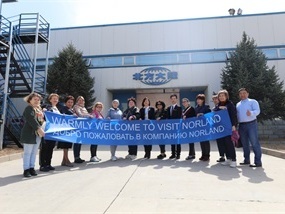 It has marked an important milestone for the Norland to enter the East African market, which laid a solid foundation for the development of Norland in the African continent, and gradually achieved the grand goal of covering the whole region with its products and business.